Quake 2: Co-Op Or Die! Last night we checked out a mod for Quake 2. Yes, that Quake 2. Called Co-Op Or Die the mod allows co-op play on a persistent world server for up to four players per instance. 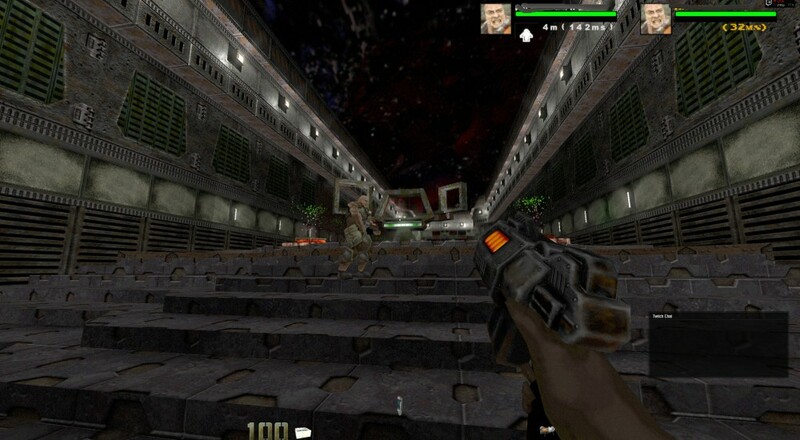 Along with the entire Quake 2 campaign, players can play various challenge maps created by the community. The whole thing is tied into the official Co-Op or Die website which allows chat, stats, and other info all integrated right in. It's pretty slick overall, though quite difficult. Once one player dies your entire progress is reset. Apologies about the low quality video, I believe there were some issues with X-Split and the Quake 2 engine. Page created in 0.6024 seconds.